More than just a neighborhood. 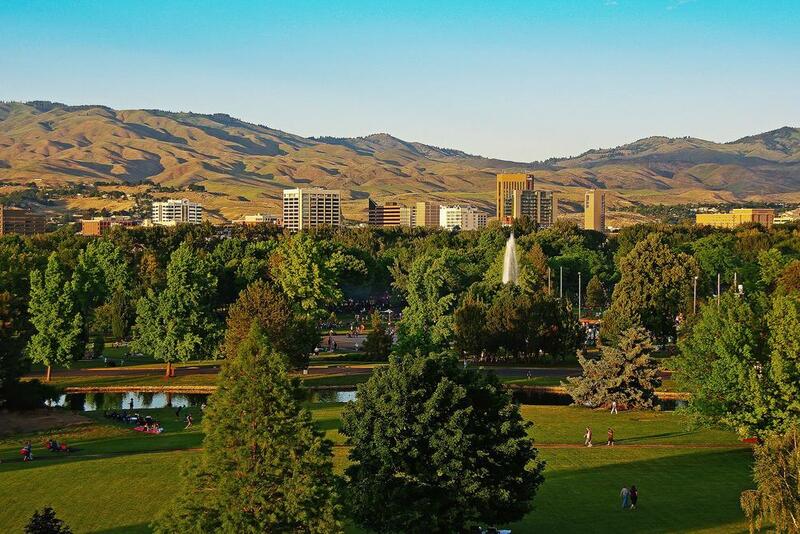 Lusk District is uniquely situated with Boise River Greenbelt to the North, the historic Boise Train Depot to the South, Boise State University to the East, & Ann Morrison Park to the West. 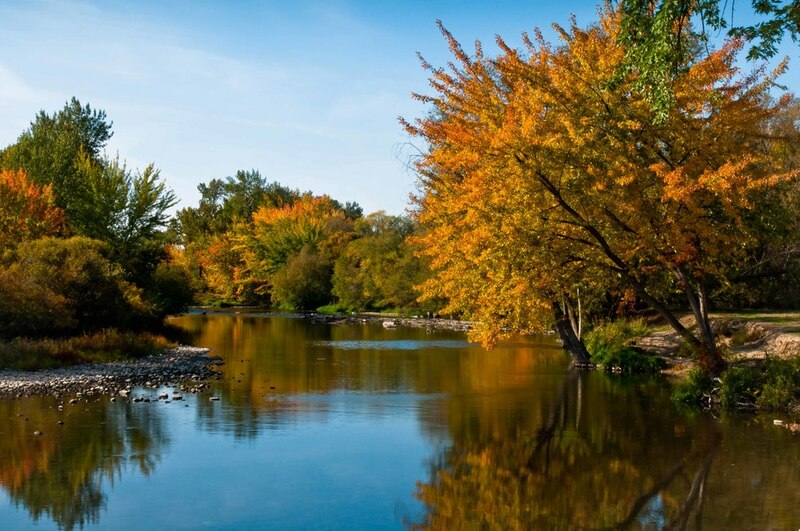 The 25 mile Boise River Greenbelt is one of Boise's most popular parks and attractions. The tree lined path follows the river from Lucky Peak to Garden City. The Greenbelt also serves as alternative transportation for many of our area residents. Boise Train Depot was built in 1925 and declared historic in 1974. Since 1996, City of Boise has kept the Train Depot open for tours and special events. It's a popular location for weddings with its splendid panoramic view of the City and our foothills. Boise State University is a public, metropolitan research university. They offer an array of undergraduate and graduate degrees and experiences that foster student success, lifelong learning, community engagement, innovation, and creativity. The 153-acre park features tennis courts, lighted softball diamond, soccer, cricket, football, and volleyball fields, horseshoe pits, frisbee disc golf, summer-time river floater take-out, and a picnic pavilion.